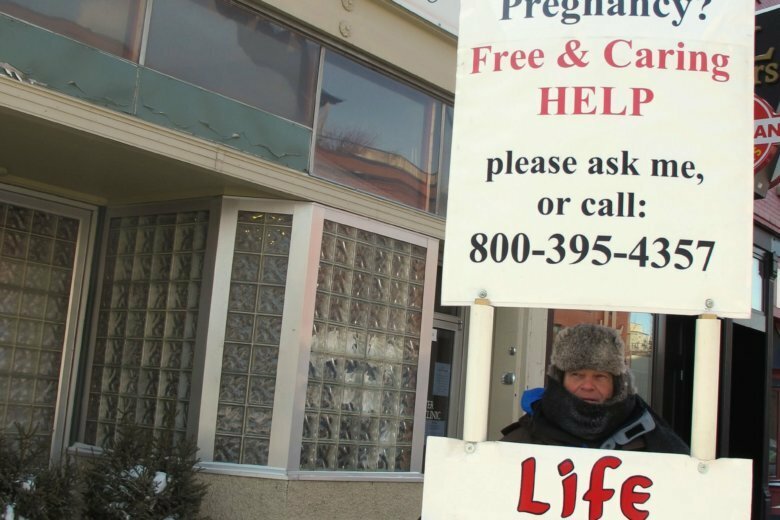 BISMARCK, N.D. (AP) — North Dakota’s House will consider legislation that would require abortion providers to inform women undergoing drug-induced abortions that it’s possible they could still have a live birth if they change their mind, a claim abortion-rights groups say is unsupported by science. It’s the first time in six years the Republican-led Legislature has had the appetite to undertake such legislation, after several anti-abortion laws were struck down in the courts and two of the most vocal anti-abortion lawmakers were booted by voters. The so-called “abortion reversal” measure would require abortion practitioners to notify women undergoing medical abortions, in which two drugs are taken separately, that they may be able to discontinue the abortion if they don’t take the second drug. There is no medical evidence to support that claim that the procedure can be reversed, said Elizabeth Nash, state issues manager at the New York-based Guttmacher Institute, an abortion rights research organization. “What this amounts to is essentially misinformation because the science isn’t there,” Nash said. Planned Parenthood spokeswoman Jen Aulwes agreed that the science was flawed said there is no medically accepted evidence that a drug-induced abortion can be interrupted. Medication abortions at the state’s lone abortion clinic, the Red River Women’s Clinic in Fargo, involve the use of mifepristone and misoprostol. Clinic director Tammi Kromenaker said up to 40 percent of the 1,150 abortions the clinic performs each year are done by using a combination of the two drugs. North Dakota’s proposal follows similar and successful bills in Idaho , Utah, South Dakota and Arkansas, which was the first to enact it in 2015. A hearing on the North Dakota measure has not been set. It is the first abortion-related measure to come before the Legislature since lawmakers passed some of the nation’s toughest abortion laws in 2013, including one that woukld ban abortions when a fetal heartbeat can be detected, something that can happen before a woman knows she is pregnant. That law never went into effect after the state’s lone abortion clinic filed a successful lawsuit . North Dakota spent $326,000 to unsuccessfully defend the laws, and also paid the clinic $245,000 as part of a settlement.